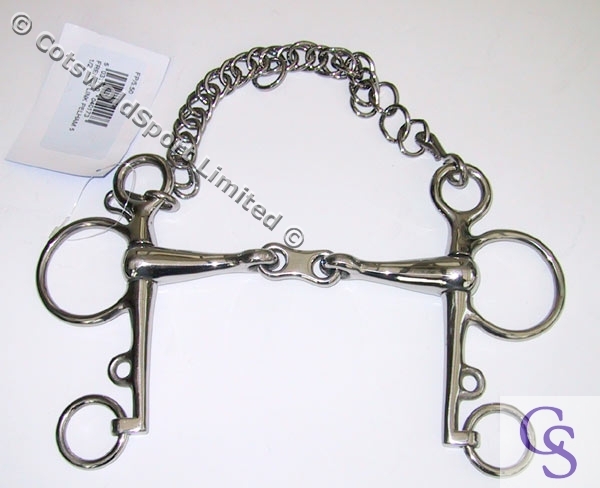 This is a very useful Pelham for horses that lean on the bit. 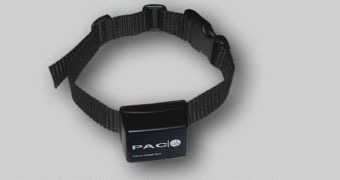 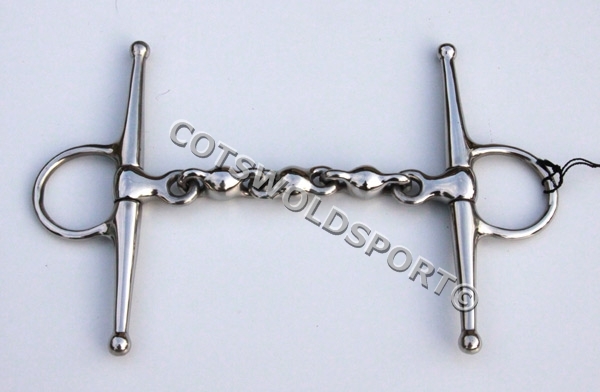 Use with either two reins or roundings, depending on the action you require. 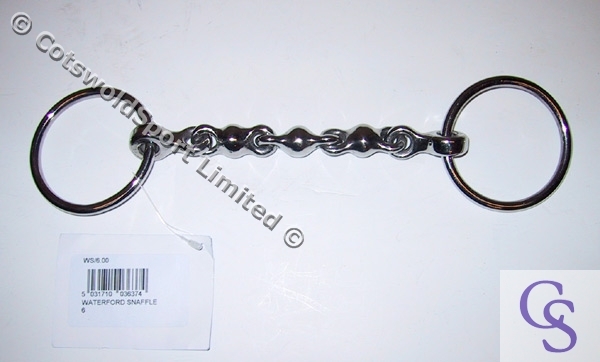 Comes complete with curb chain. 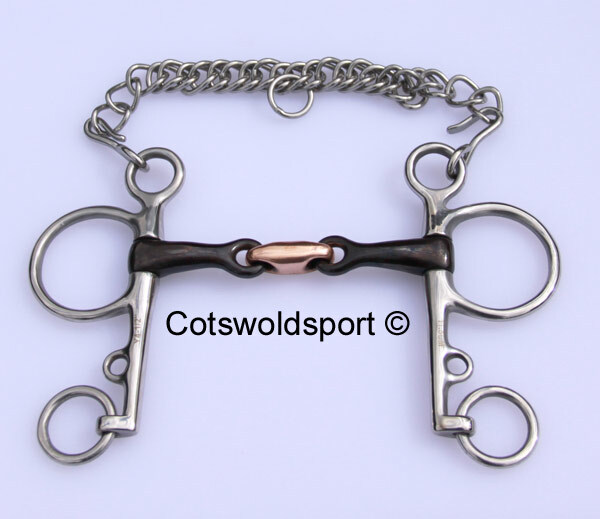 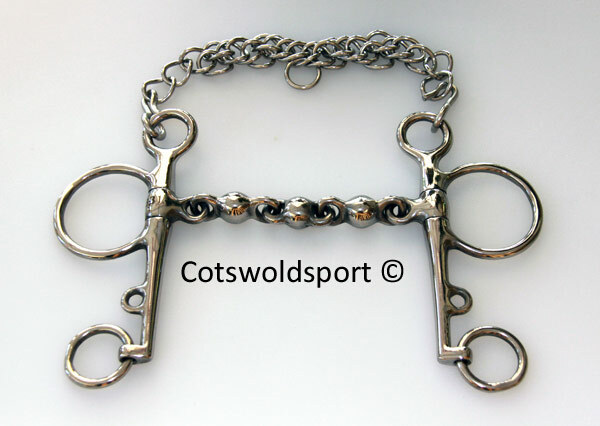 Ideal for: Polo, Show Jumping, Cross Country, Showing and many other disciplines.